If you have been arrested for a 2nd DUI, it is imperative that you consult with drunk driving defense experts. Drunk driving convictions are considered “priorable” offenses, meaning the penalty can be enhanced for repeat offenders. As a result of the greater consequences you face in a 2nd offense, now more than previously you need experienced Los Angeles 2nd Offense DUI attorneys. 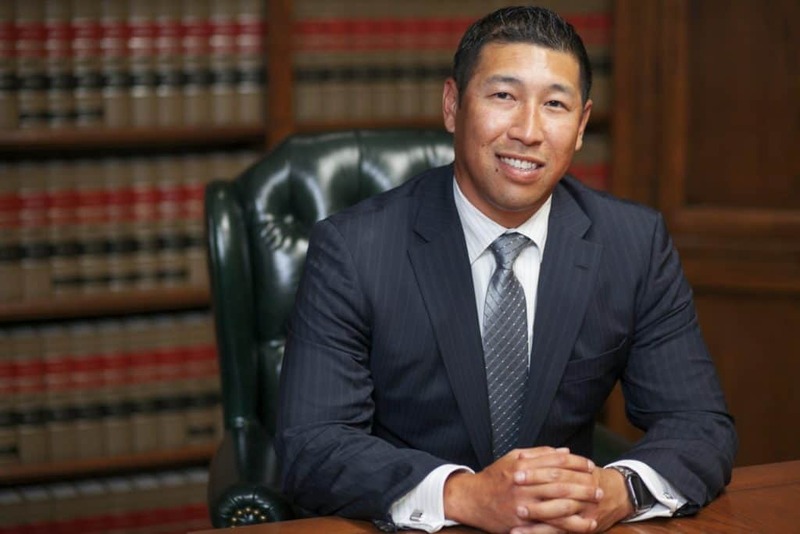 Since 1987, we have established ourselves as the premier drunk driving defense lawyers in Los Angeles and throughout Southern California. Both Paul Takakjian and Stephen Sitkoff are former Senior DUI prosecutors and law enforcement instructors who will personally handle your case.We offer free consultations to review the facts of your case, educate you on the DUI process, and advise you of each of your potential case outcomes. Is A 2nd DUI A Felony Or Misdemeanor? The DMV APS license suspension hearing represents the second half of the DUI process. Similar to your 1st DUI, you must notify DMV of your intent to contest its independent suspension action within 10 calendar days of your arrest to prevent the suspension from the beginning after 30 days. Once you have made your timely request, a hearing out of a DMV Driver Safety Office or DSO would be scheduled. The timely request would also delay the APS suspension until the outcome of your hearing. Prevailing in the DMV hearing would result in the DMV setting aside its independent suspension action. Conversely, losing the hearing would result in the imposition of the suspension even without a court conviction. It is important to note that the 90-day hard suspension would not begin from the date the DMV imposed its APS suspension. Therefore, no suspension credit would be given if the court conviction were to take place long after the DMV suspension. 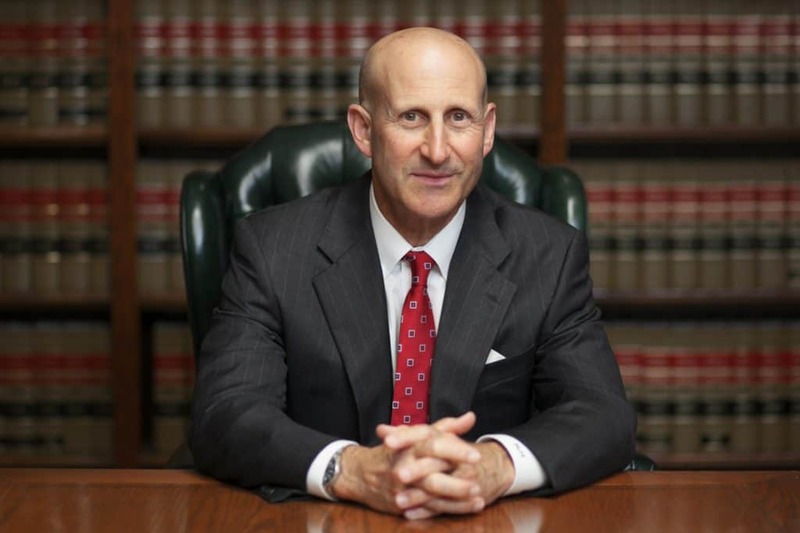 We recognize there are thousands of drunk driving defense lawyers and law firms to choose from, however, there are very few who can match the experience and expertise we bring to every DUI case we are entrusted to defend. With the ever evolving landscape of drunk driving law, it is imperative that you choose your representation wisely, for the wrong decisions made today, not just by you, but also by an inexperienced lawyer on your behalf, can result in future collateral consequences that could have been otherwise avoided. We place a premium on cultivating genuine attorney-client relationships with our clients built on trust and the understanding that we will do whatever it takes to obtain the best outcomes possible for them. If you have been arrested in Los Angeles County or anywhere else in Southern California, please free to contact us at (888) 579-4844 for your free no-obligation consultation at our main office in West Los Angeles. We are available 24/7 with additional offices conveniently located in Long Beach, Torrance, Pasadena, West Covina, Glendale, Orange, Newport Beach, Westlake Village, Oxnard, and Rancho Cucamonga.